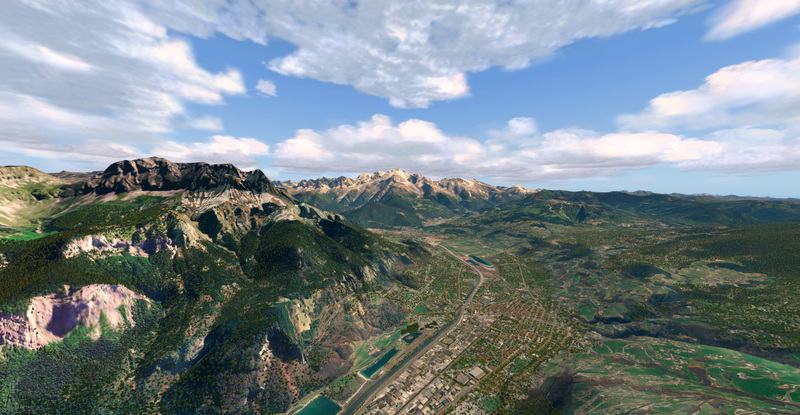 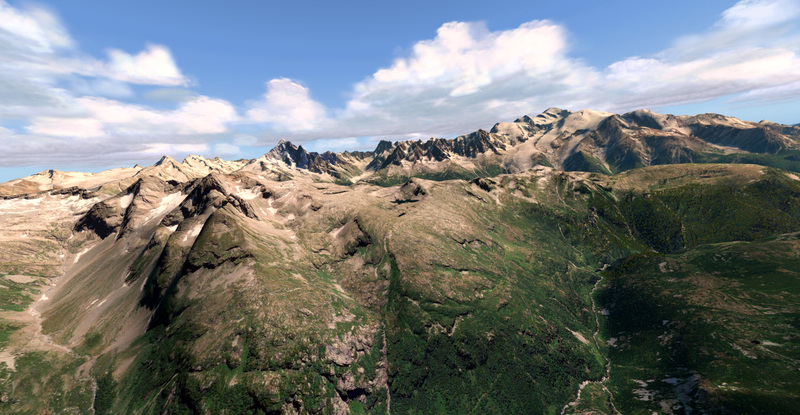 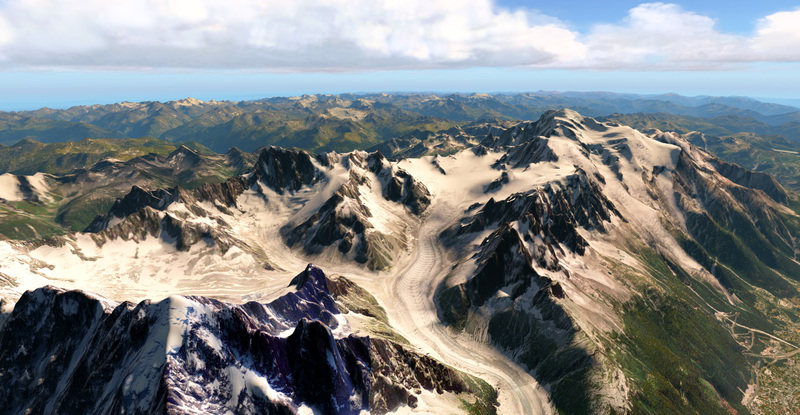 Announced over on the simMarket Facebook page, Taburet has released their Mont Blanc scenery for X-Plane. 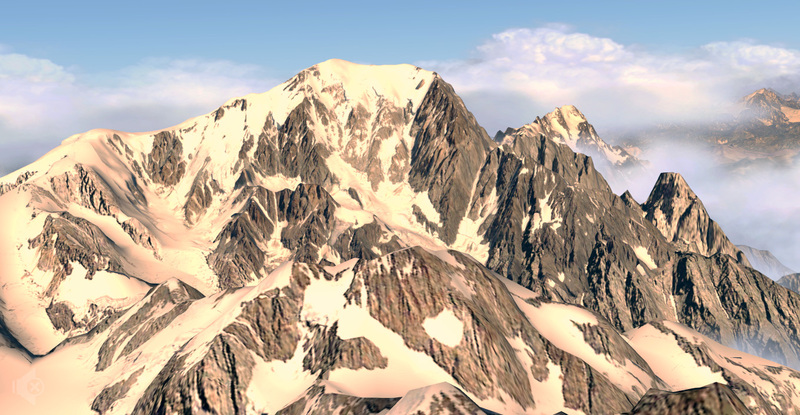 Mont Blanc is situated in the Alps along the French-Italian Border, home to the Mont Blanc massif which is the highest peak in Europe, measuring in at 4,807 meters. 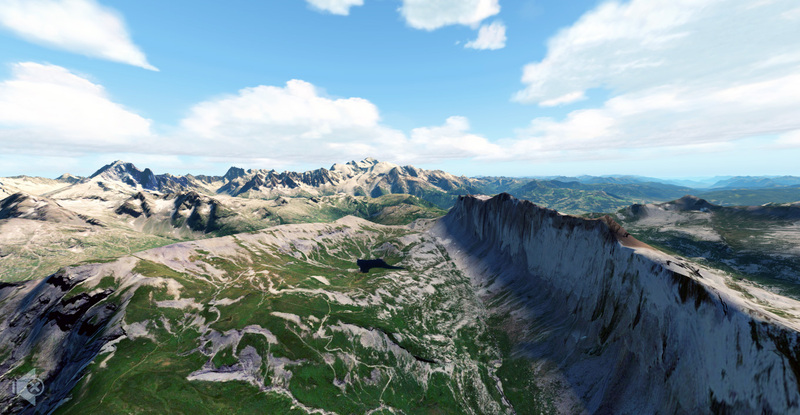 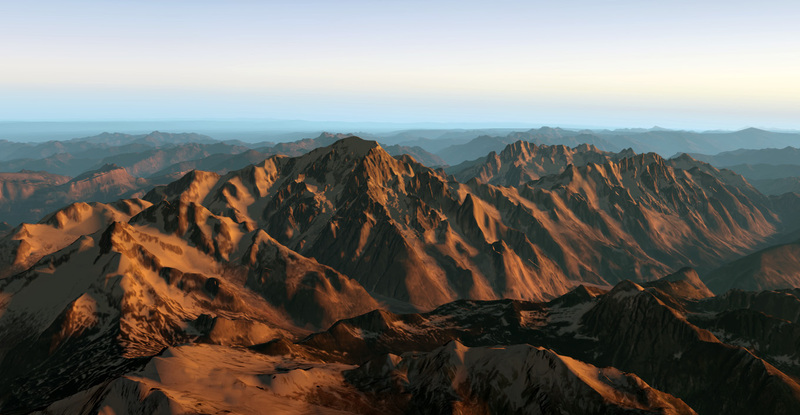 Taburet has included a high-resolution mesh that includes improvements over the default X-Plane mesh, allowing for more defined peaks throughout the range, coupled with photorealistic scenery whilst using default overlays. 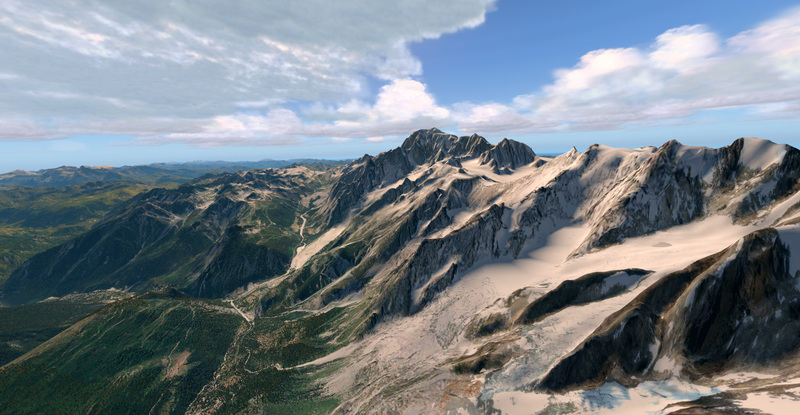 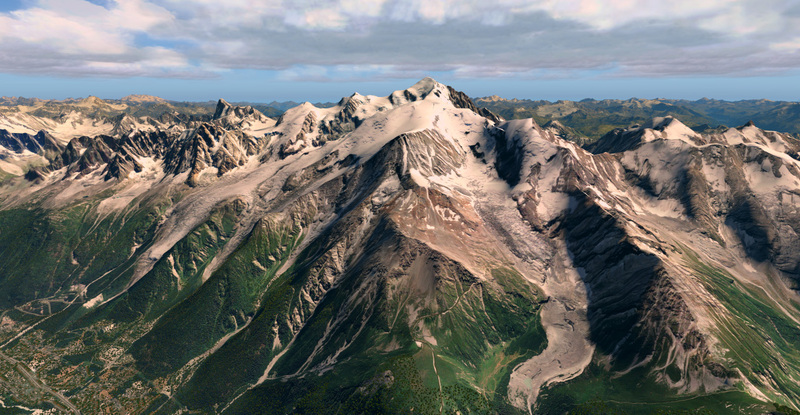 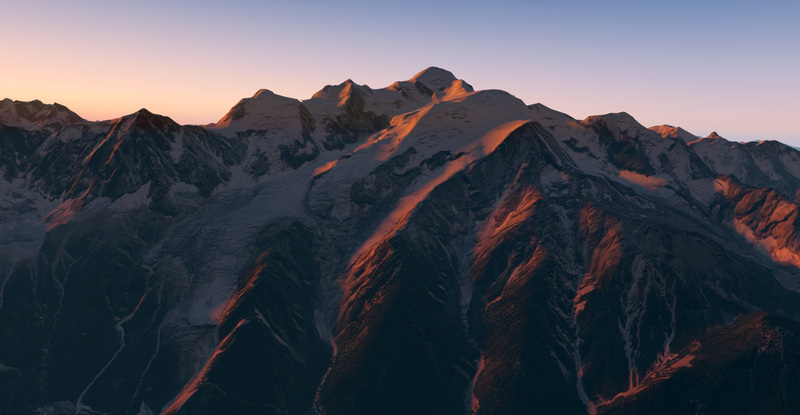 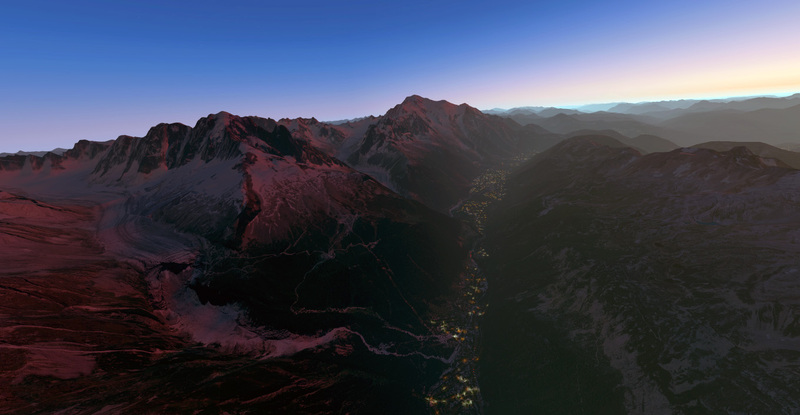 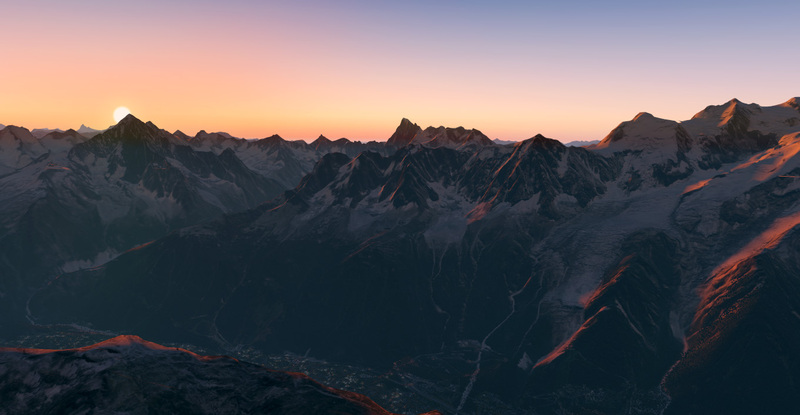 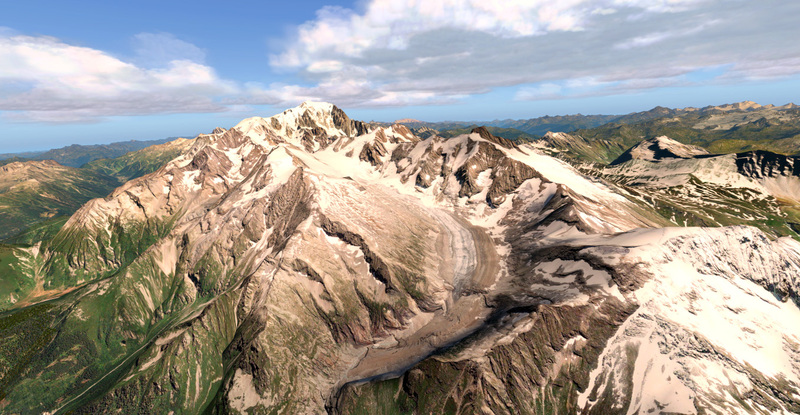 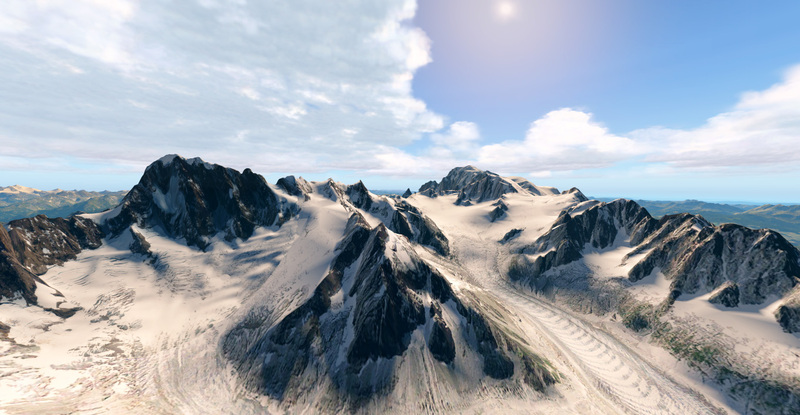 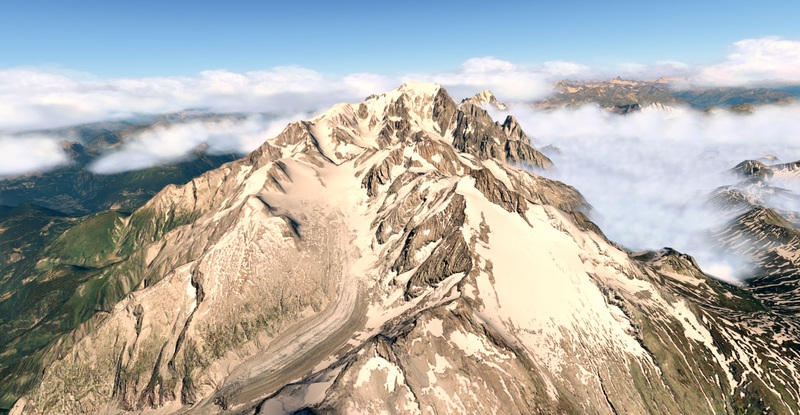 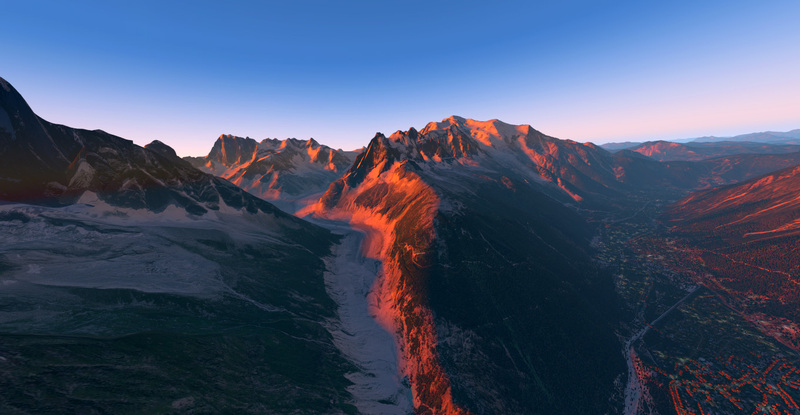 You can pick up Taburet’s rendition of Mont Blanc from simMarket for a price of €12.79 (Excl. 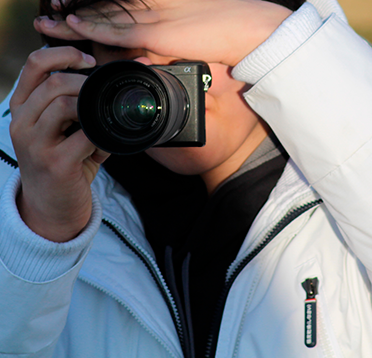 VAT) until the 11th of April whilst on sale, afterwards, it’ll cost €15.99 (Excl. 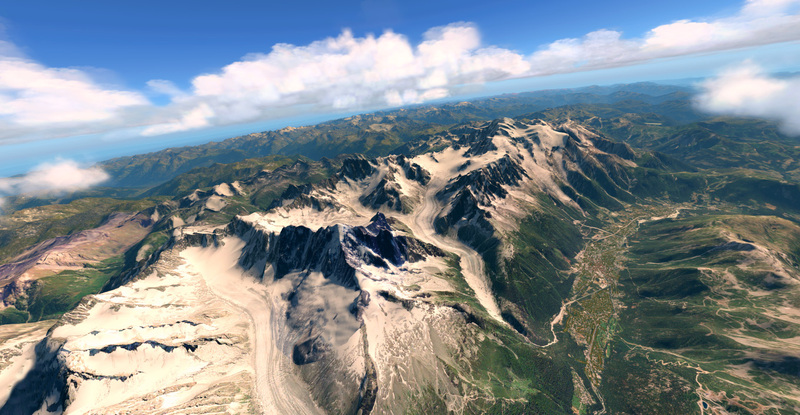 VAT) exclusively for X-Plane 11.